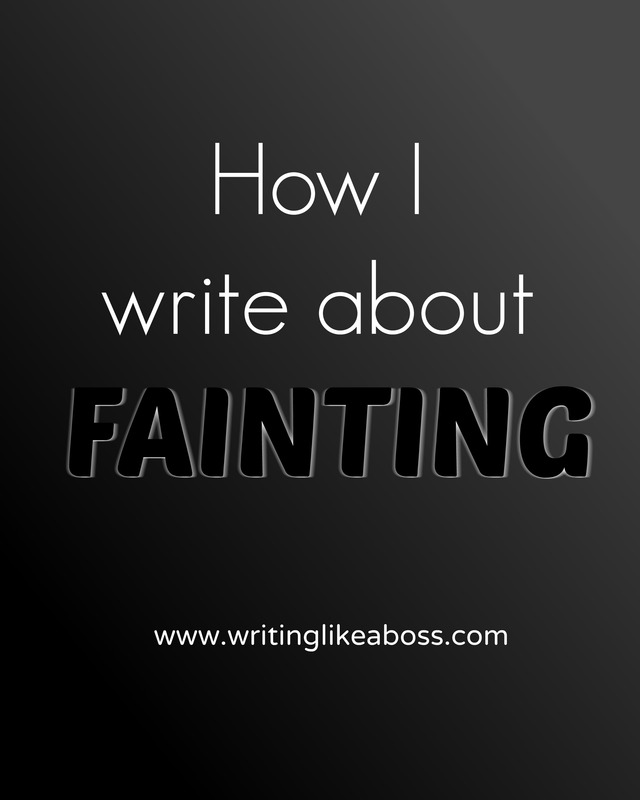 Most writers tend to incorrectly describe a fainting scene, because honestly, how many authors out there have actually fainted in their lives? 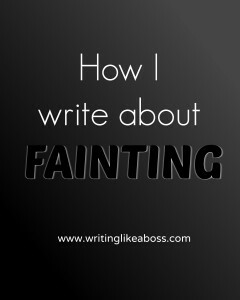 For me, personally, fainting scenes are easy, because it has happened to me before. 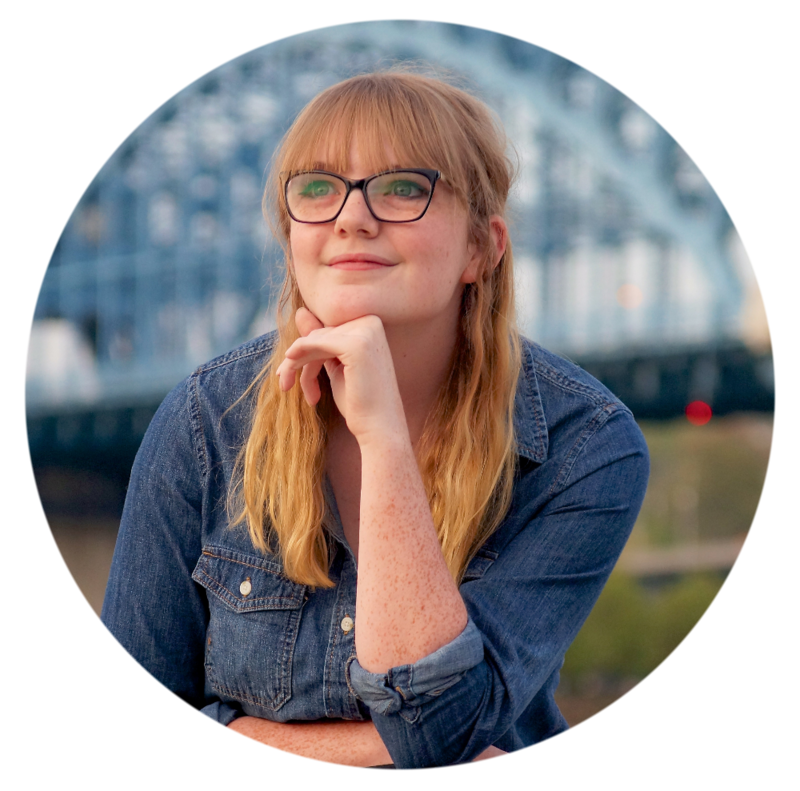 Here are some tips I’ve got for you writers out there! When you faint, you don’t remember it. (“Hey yo I’m hungry WHOOPS NOW I’M ON THE FLOOR.”) You just suddenly wake up on the floor, that’s it. You’ll probably be scared, because forgetting things that significant really is scary. This is the #1 thing that drives me absolutely insane in books, that the characters remember fainting. Right before I faint, I’m likely to taste a salty flavor in my mouth. May or may not be blood, I’m not sure, but it’s definitely a subtle salt taste. Throughout the day before you faint, you’ll probably be randomly lightheaded and dizzy. For example, when it happened to me, I walked straight into a chair two hours beforehand. Hope this helped you all out! 🙂 Good luck with your books.